Digital printing has evolved immensely over the years, now making it a true alternative to offset printing when it comes to quality, price, volume and speed. 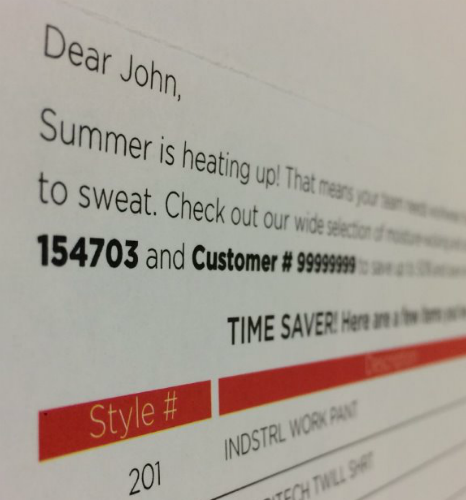 One of the hands-down key benefits of digital printing is that it’s 100% customizable. Every piece printed can vary with different text and images. One color, four colors, special colors. Kirkwood Direct has a print solution for your long or short run digital programs. Backed by the power of our RICOH, Indigo, Xerox and OCE printers, no project is too big or too small, or complex for our line-up of digital print technology. Just like its offset printing counterparts, not all digital printing is alike. 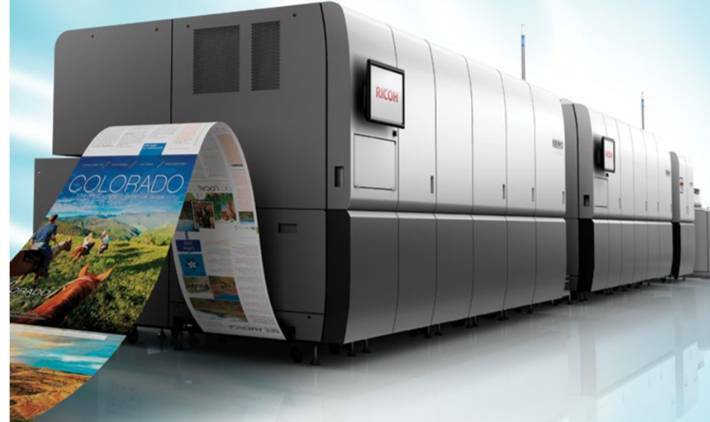 If your program requirements are long run, 100% customizable text, no-holds-barred productivity for simplex and duplex output in a single print run…then look no further than Kirkwood Direct’s RICOH ProVC 60000 Digital Web and Océ VarioStream® 7550 Twin System. These roll-to-roll digital webs are specifically designed for the challenges of continuous feed printing of FULL VARIABLE or static text applications. Utilizing NEW high-density pigment inks for Full Color 1200/1200 DPI, you can customize every page in a print job. Use these webs to replace static images with variable data printing (VDP) projects that an offset press can’t provide. These systems are ideally suited for high volume personalized direct mail used in the financial, healthcare, fund raising verticals, books, brochures, or other marketing collateral.